Dorahack is a global hackathon organizer. Their mission is to connect the top hackers’ communities around the world by organizing events in order to solve existing problem. 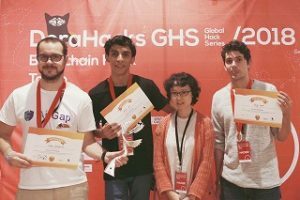 This time the theme was Blockchain, the last Hackathon of a series. In 2018, they have been in San Francisco, Paris, New York, Seoul, Boston, Berlin, Oslo, major cities in China then Tokyo. 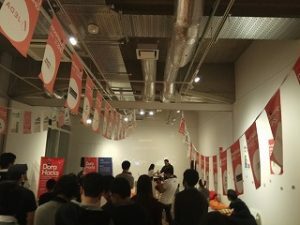 The event was free to participate and Dorahack provided everything that hackers needed for 24h such as food, drinks, internet and even pillows. The objective for hackers was to create group and develop a project during this laps of time. 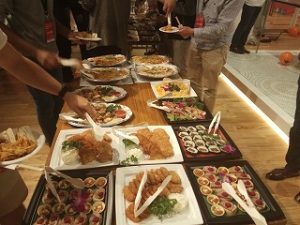 Three Chinese companies EOS, NEO and ELASTOS, very present in Blockchain technology was attempted the event, and about 30 hackers (7 groups of 4 people) from all over the world joined and did their best during these 2 days. 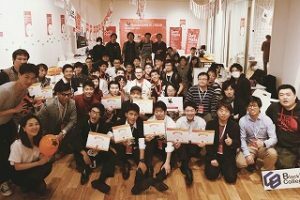 The hackathon took place in Shinagawa, Tokyo. It started at 10:30am with 1h30 presentation of DoraHack. Then we had about 4h (lunch include) to make a team of 4 people and decide the project we were going to develop. From 4pm to the next day 10:30am, team spent all their power and bravery in 18h’s battle, to give a digital form to their ideas. Despite difficulties and tiredness, all team were able to reach out their final goal. But it wasn’t finish. After more than 18h, it rests the time to explain and convince others. Presentation of all project took about 1h30. –	Lukas. Switzerland person with 3 years experiences in blockchain technology. We chose him as leader for our group. He was very competent with high skills and allow us to make our project perfectly. –	Amy, was a Chinese woman living in Japan for years. She also had a professional blockchain experience, very strong knowledge in development and programming. –	Bilel. A 16-year-old Tunisian who came especially for the event. Althought he didn’t have experience and knowledge about blockchain, he tried to do his best to participate to the project.  –	Me, French living in Japan and working for iCraft in Kobe. I started working on blockchain for some month, and despite my technical knowledge on the technology, I could actively participate on the theory phase to structure the project, and the presentation. 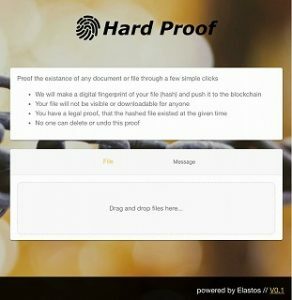 Hard proof allows people to create, through a simple transaction on blockchain, an incorruptible proof of the existence of any digital asset such as a song, a video, a document, a software, etc. To use the application, user just need to drag and drop a file in the browser, whatever the size of this one. In local, computer will calculate the hash of this file and write it in the blockchain with the sender signature, by pushing a simple button. Our project can solve many problems for anyone who want to create a content. For example, after writing a book and before sending it to a publisher company, it’s a way to have a proof that at this moment the writer had this book, then the publisher won’t be able to make the document his own. No, this type of concept already exists on some blockchain. However, our application brought some new points, very important to our mind. This is really easy to use and accessible to anyone. This is just a drag/drop and click application. This first point was very important for us. Indeed, today it exists amazing projects on blockchain but those ones don’t have success due to the complexity of using, and marketing. We thought that increasing blockchain community, means that we should attract people by useful and simple application. The second important point is that the project was not focused on just one subject. The possibility of hashing whatever you want, can be used for large pallet of things. It can be used for ownership, law, or just create an ID to a digital. Coupled to other technologies, our application can offer a real interest. Cheap and sure. Blockchain is one of the most reliable protocol today so the hard proof is currently a real guarantee and unfalsified for the price of one transaction only. The last point was about the blockchain we chose to implement our project. Elastos (Support of the event) has a vision of creating a blockchain where any object built on it will have an ID and can be exchanged (change the ownership). For example, today, if I buy a music on iTunes, this song is mine but I can’t sell it anymore. With Elastos, this will be possible. Thus, if we mix it to the hard proof concept, we can create any digital object that you can sale or exchange on blockchain. The second point of why we chose Elastos is because they use the same Hashing power of Bitcoin (the most secure cryptocurrency currently), thus it provide a perfect security. Hard proof solution can prove that you had this document at this moment. But this doesn’t mean that you are the ownership of this one. Indeed, in the case that someone want to steal you file, the hard proof will just be there to help you proving that this document exist. It can be used unwisely. In the case that the scammer knows this application but no the writer for example. Our application doesn’t upload the document online, just the hash, so if we absolutely need to keep a perfect copy of the original document. Like you know changing a simple letter, change all the hash address of the document. The system of vote was the following. Each team and each judge could give 3 points, 2 for one team and 1 for the second (a team can’t vote for their own project). Even if our project wasn’t the most interesting technically, the utilities we found around it brought a real value. 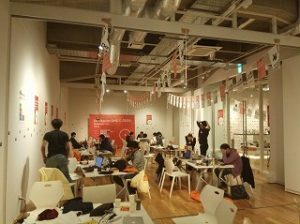 Blockchain community is very active and this hackathon is a real example. We can feel that there is a real investment and passion to develop technologies around blockchain. This event also revealed that Chinese are very present in the community and they are showing a real desire to become leaders. I think that Chinese blockchain organizations have a real potential in the future and can be solution for a new project. Rest to prove if they can be party of trust. Today, I can see some amazing projects with great idea, which solve real problems in the current system, however there isn’t any diffusion about it. Majority of people doesn’t know anything except bitcoin, and the popularity keep being low. 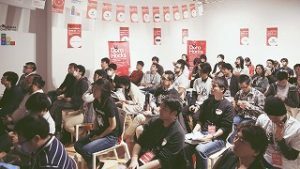 This event is one proof, only 30 hackers, (about 15 Japanese) whereas the event was taking place in Tokyo, the biggest city in the world. I think that blockchain will need to focus on very simple applications to catch the attention of people, mainly in Japan, where people like being accompanied. As I said before, I think that Japan community is not enough developed. We don’t see many projects emerging although they are supposed to represent the cutting edge of technology in the world. I think this is also linked to the language barrier, as we can see that open source software haven’t any popularity. I think Japanese need structured projects/organizations to diffuse it across the country, and that not the case of blockchain now. The good point we can extract is that the market is still open for anyone who want to invest, and iCraft can take place in it. I could learn many things such as Elastos blockchain. 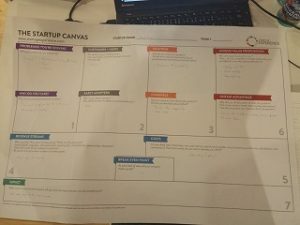 I assisted to a presentation of Neo, and I could talk and develop a small project with experienced people, so I brought some new aspects to me. It was also a good moment to ask information that I couldn’t find before. Of course, I still have interrogations that I have to solve. I also could have a certain technical overview and do some operation that I never experimented. About the organization of the event, I think Dorahack did such a great job, everything we needed was onsite, and hackers were in the best situation to do a great job. .
copyright(c)2018 iCRAFT Corp. All rights reserved.